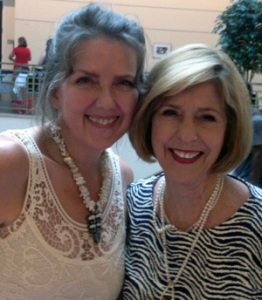 The Texas Book Festival in Austin was bursting with fabulous authors, such as Keith Graves, fellow Mississippi author living in Texas. Brian Floca, Caldecott award winner for 2014 Locomotive, visiting his former studio mate and friend John Rocco, Caldecott Honor for Blackout . I was in the A&M tent signing Texas Chili? Oh My! and playing with armadillo puppets created by Erin Riche. So much fun! 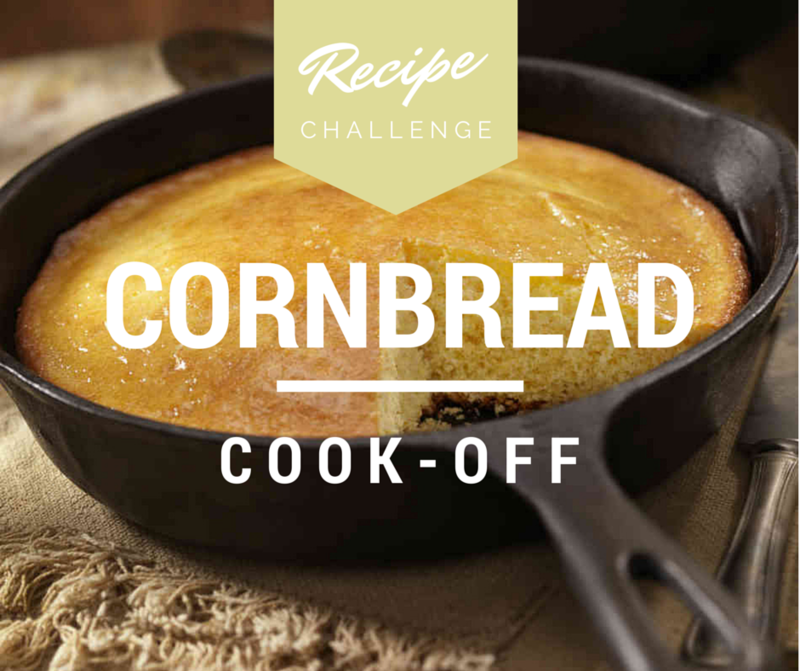 Think you have the best cornbread recipe around? Submit it to our Cornbread Cook-off Challenge for a chance to be featured in Patricia Vermillion’s newest children’s book, Hound Dawg, a Southern retelling of “The Little Red Hen”! The top ten recipes will be chosen to participate in a cook-off at the new Hampton West Bistro in Fort Worth in January 2015. The winning recipe will be featured in Hound Dawg! What are you waiting for? Submit today! Have questions? Email Rebecca at rebecca.a.allen@tcu.edu. 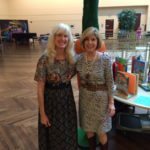 Signing books with Cynthia Wildridge and Jan Peck at the Fort Worth Literary Festival. 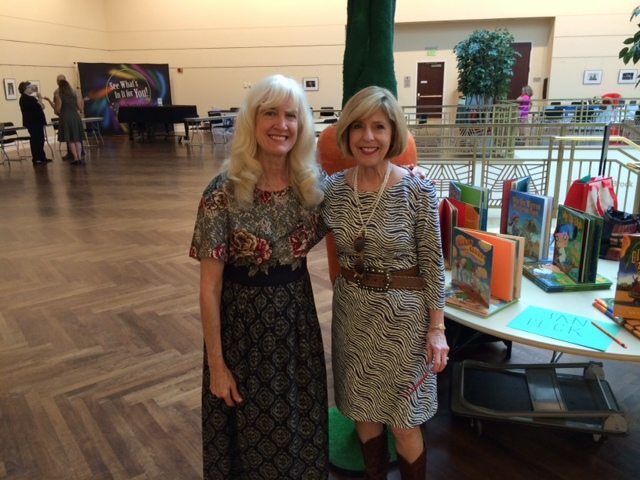 Cynthia and Jan spoke on a panel for picture books. …Take a walk WITHOUT your notebook…Vitamin B… extra hours of Sleep…Exercise or Yoga. Another recommendation was New Pages, “information and guides to independent bookstores, independent publishers, literary magazines, alternative periodicals, independent record labels, alternative newsweeklies and more.” Valuable information! 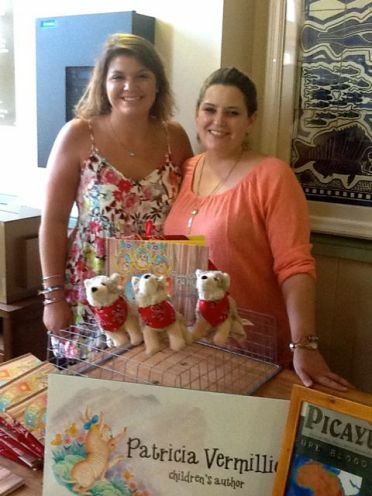 Shereen, owner of SOUTHERN BOUND BOOKS located in Biloxi, supported this conference.Thank you! Ed Flaspo created the Book Trailer for Texas Chili? Claude White edited the timing of the trailer. My voice, which begins rather slowly, is included in the background. TCU Press has just attached this trailer to the Press website. Look for it under TEXAS CHILI? OH MY! I am updating my school presentation using Keynote, which allows for some MOVING and SHAKING going on. Rather than using PowerPoint, Keynote provides SIZZLE. Last year at Lamplighter, Sophie Blackall used Keynote in her presentation and sold me on the idea. To be continued……….. I love BOOKS, my day job as a librarian, my night job or anytime job as a writer. I grew up in Mississippi and now live in Texas with my husband, three children and 6 grandchildren. WOW! Did I say six? I love sitting on a front porch swing, one like Elvis has in Tupelo , Mississippi. It’s called PORCH SITTING. 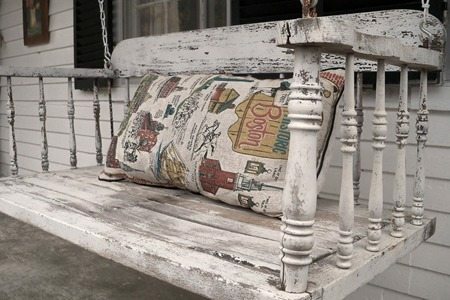 I grew up on my grandmother’s porch swing. It brings to mind fond memories of the south, lemonade, sweet tea, friends, family, and a cool Mississippi breeze skipping off the gulf. Pure Heaven! 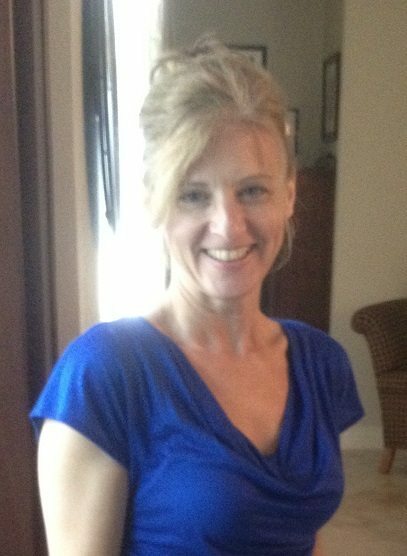 “I ‘m an artist/writer from The Woodlands, TX where I live with my husband and a small collection of cats and dogs. I have a Bachelors and Masters in Elementary Education with an art certification. My children are grown and I recently left my job as an art teacher to focus on my art and writing full time. This is a dream job, and even though I spend long hours working at my craft, it never feels like work. Hello out there to all librarians, writers and illustrators. I am so blessed to be a librarian, teacher, writer, reader, “Mimi” to six grandchildren, “Mom” to three grown children, and “Honey” to a supportive husband. 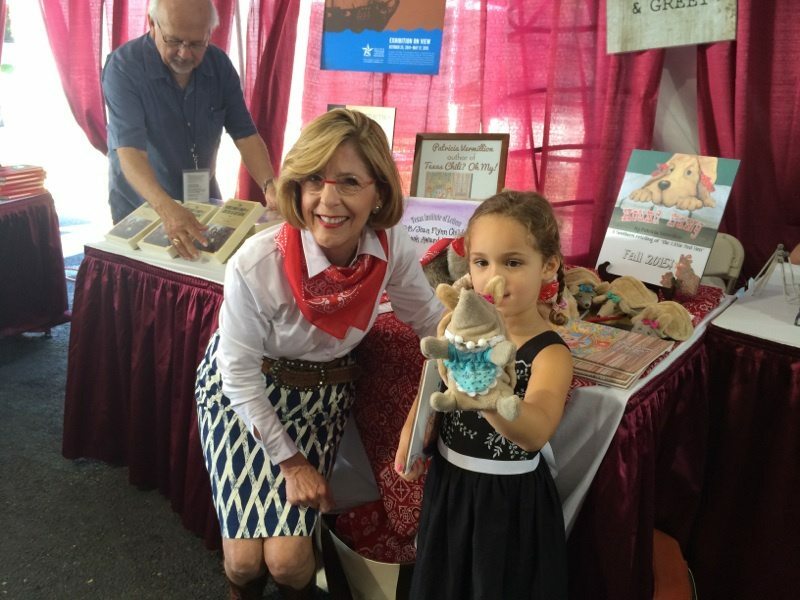 My lifelong learning motto: “You are never to OLD to write and publish your first book.” Remember Laura Ingalls Wilder? She published Little House in the Big Woods at the young age of 64. I recently submitted “Hound Dawg! A Texas Tail” to TCU Press and they said “WE LIKE IT!” I am completing the final details and working with the creative illustrator, Cheryl Pilgrim, on the story settings. Liz Garton Scanlon is assisting with the final layout process. Liz has been an inspiration finishing the writing process, as well as Cynthea Liu, who inspired me with twists and turns in retelling The Little Red Hen . On another note, I am editing an exchange of letters written by my grandson and author/illustrator Robert Quackenbush. “Dear Mr. Henshaw” comes to mind. How does my work differ from other genres? “Texas Chili? Oh My!” was inspired by Robert San Souci, children’s author of numerous folktales such as “Cinderella Skelton” and one of my favorites, “The Talking Eggs.“ I flavor my retellings with Texas Pepper. HA! There are several authors who use Texas Pepper to flavor their stories. Helen Ketteman is one that comes to mind. She is a terrific author who actually lived in Dallas for a time. I am fortunate to be a children’s librarian and meet many interesting and talented authors and illustrators. I began writing in college. A professor at LSU suggested I publish one of my writings but he never shared the process. That was a lesson for me to share with my students about the publishing process. Later I wrote stories and magazine articles about my elementary school friends. When I met Robert San Souci, my love of folktales and Robert’s writing gave me the inspiration to retell a story of my own. I was encouraged by my First Grade students to weave Texas flavor or pepper throughout the tale. I begin with an idea, research every detail, study photographs, visit locations, sketch scenes using colored pencil or crayon, keep a notebook and take it where ever I go, using post-it-notes, stickers, and most importantly, creating several BOOK OF WORDS in order to find that “Just Right Word” for my writing, complements of THE CREATIVITY WORKSHOP in Florence, Italy. When I think my story is complete, I use a colored pencil and begin the editing process. I rewrite and edit again, and again and again. My SCBWI group plays a major role in my editing process. I prefer using my computer to writing my words using pencil and paper. The reason being, my handwriting is dreadful. I cannot read my own penmanship. Praises for the keyboard. “My Writing Process Blog Tour” is about the creative process of writing and illustrating. 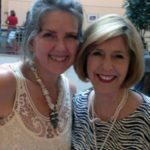 Anastasia Kierst, Muffet Frische, and Cynthia Wildridge are three inspirational writers and artists who hold the spark for me, a LIFELONG LEARNER. If you click on their names above, it will take you to their website. Gather some inspiration from these fabulous writers. I want to share a few of my favorite books on writing. Anne Lamott makes a suggestion in her book “bird by bird” to “try and sit down at approximately the same time every day and write.” I love this schedule, but a teaching librarian job five days a week does not allow for the perfect schedule. On Saturdays, I have a scheduled time to write in the morning. During the week my schedule begins at 5 a.m. with the treadmill and a book to read, quiet time, shower, and getting off to work. I have tried writing before work as John Grishman, when he worked at his law firm. But I don’t think he worried about hair or make-up, and that is a BIG chunk of my time. 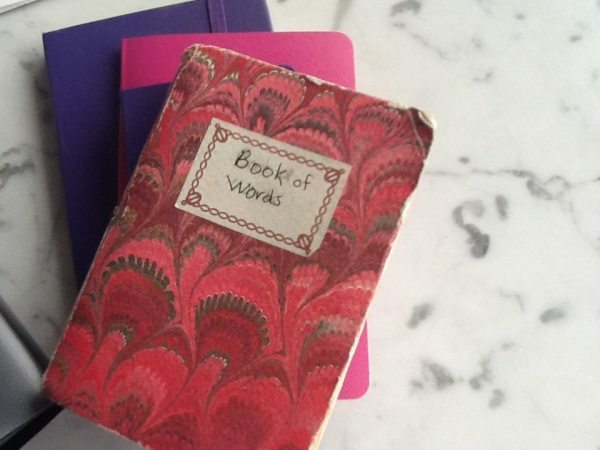 However, I keep a BOOK OF WORDS notebook with me at all time. During the day, I jot down words or thoughts and or a short paragraph, if I am waiting at the dentist. My notebook is key for me and my writing time. I prefer small ones that fit into my purse. I love bright colors! If it’s bright enough, I can find it! 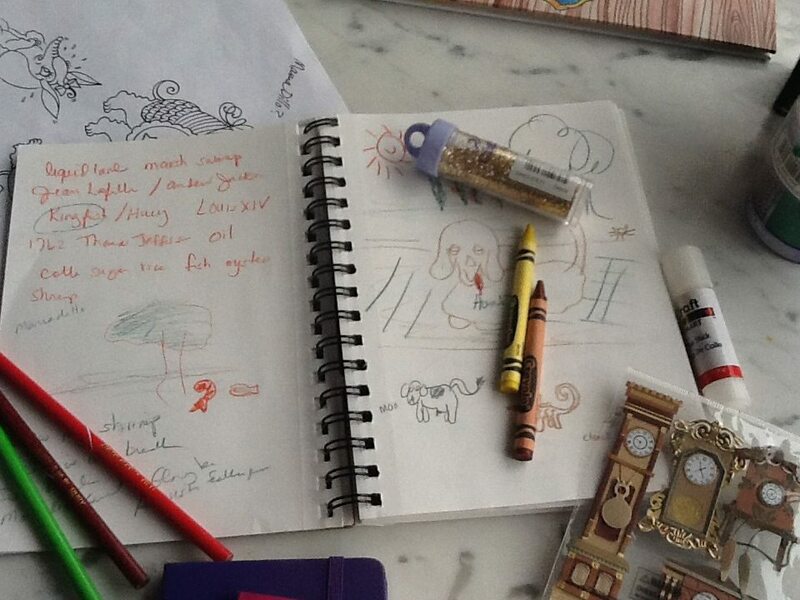 This notebook process was inspired by The Creativity Workshop in Florence Italy. Natalie Goldberg mentions in her book “Writing Down the Bones” the importance for writers to “get together with good friends and tell stories. When you tell friends stories you want them to listen, so you make the stories colorful: you might want to to exaggerate, even add a few white lies. Grace Paley, a New York short story writer, said,”It is the responsibility of writers to listen to gossip and PASS IT ON. It is the way all storytellers learn about life.” Love her message. I recommend reading these three authors and their different views on the writing process. Happy Reading! Top Ten Lessons My 4th Graders and I Have Learned from Chapter Books this Year by Suzanne Buhner. All materials copyright © 2019 Patricia Vermillion.